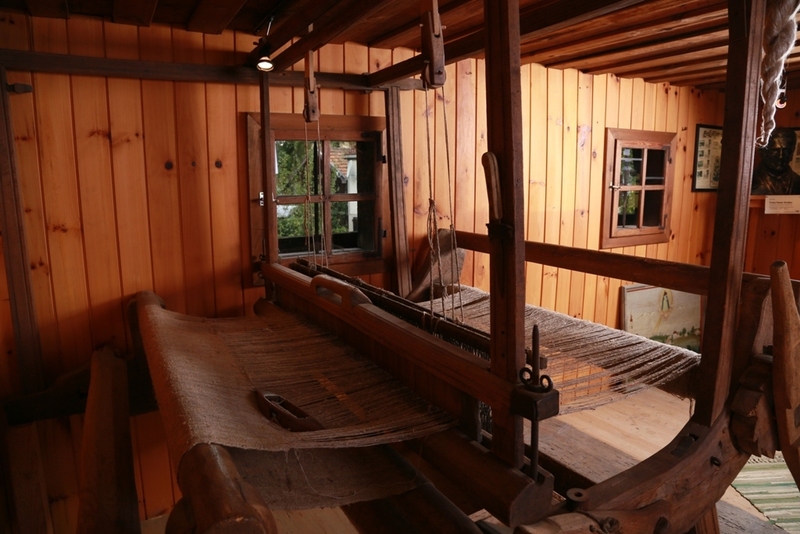 The Grubers had been linen weavers for generations; the craft was passed down from father to son, and the intention was for all four sons of Josephus Gruber to also learn the weaver’s craft on this loom. 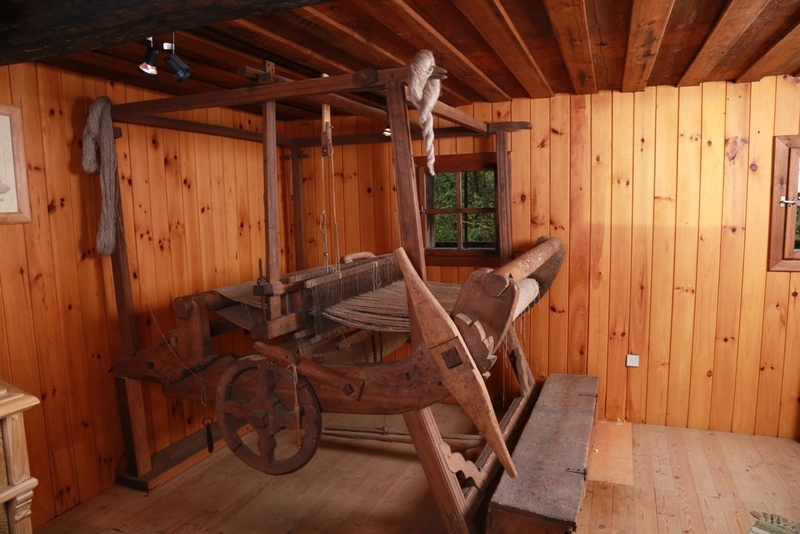 The original loom of the Gruber family is on loan from the Princess zu Salm-Horstmar from Coesfeld in Westphalia. The loom had been acquired from the owner by the Count and Countess of Castell-Castell and was given by them to their daughter in Westphalia as a reminder of her ancestral home.